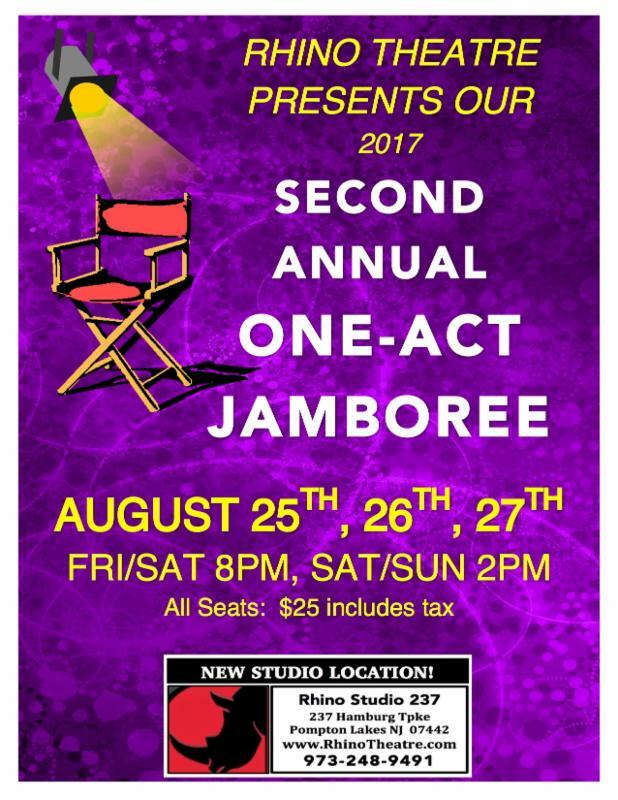 nj arts maven: YOU BE THE JUDGE @ RHINO THEATRE’S 2ND ANNUAL “ONE-ACT JAMBOREE”! YOU BE THE JUDGE @ RHINO THEATRE’S 2ND ANNUAL “ONE-ACT JAMBOREE”! will premiere on the Rhino stage.